Pakistan Tour Packages Murree Tours Naran Trip Package Kashmir Tour Pakistan and online Pakistan tourism services at up to 60% Off rates by PakTrip.com. Our offers include Pakistan Tour Packages Murree Tours Naran Trip Package Kashmir Tour Pakistan tour Packages 2019 from Karachi, Lahore and Islamabad. PakTrip offers Honeymoon Tours, Family Tours, Corporate and Group Tour packages for Murree, Bhurban, Ayubia, Nathiagali, Patriata, NeelumValley, Leepa Valley, Banjosa Lake, Kashmir, Naran, Kaghan, Shogran, SaifulMalook, Lalazar, Shangrilla, Skardu, Deosai, Khaplu, Gilgit, Hunza, Islamabad, Lahore, Kallar Kahar, Mangla Dam and northern areas of Pakistan. These tour packages are provided as private dedicated tours including hotels accommodation with breakfast, transportation with driver and his expenses, toll taxes, parking etc. You can get Tour Quote Online and confirm booking after, just by paying 10% via cash, online bank transfer or Western Union. Booking Tour of Murree, Ayubia, NathiaGali, Bhurban and Patraita only area tours or along with kashmir, Naran and Kaghan Valley Tours. You can avail these tour packages at up to 60% Off low rates. Take a tour to Neelum Valley, Leepa Valley, Banjosa Lake, Rawalakot, Muzzafarabad Kashmir Tours only or along with Murree area at up to 60% Off tour package rates. 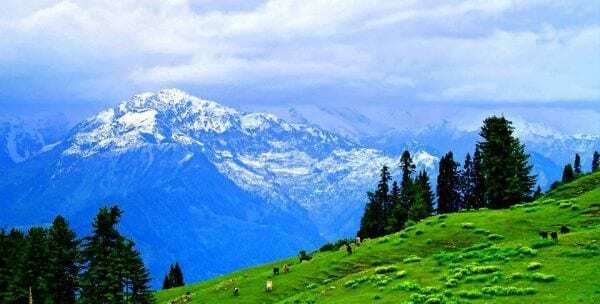 Our Pakistan Tour Packages Murree Tours Naran Trip Package Kashmir Tour Travel Pakistan services are to enjoy nature and untouched beauty of Pakistan. 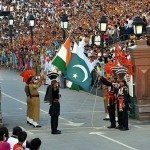 We provide online services for tourism in Pakistan as we are pioneer in providing online travel & tours services by PakTrip.com. We offer travel and tour packages for Murree, Ayubia, NathiaGali, Bhurban and Patraita, Neelum Valley, Leepa Valley, Banjosa Lake Rawalakot, Muzzafarabad, Naran, Kaghan Valley, Shogran, SriPaye, Saiful-Maluuk, Lalazar, Shangrilla, Deosai, Sadpara, Khaplu, Shigar, Skardu, Gilgit & Hunza Valley Tours. Our tour services are famous for luxury, care and security of our tourist. 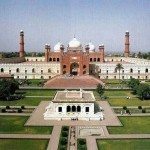 Plan your next tour with PakTrip.com, as we plan your trip as per you requirement and guide you to customize your tour accordingly. These tours can be booked from from Islamabad, Lahore or Karachi. For other cities like Karachi, Hyderabad, Faisalabad, Sialkot, Jhehlum etc. We receive you from your desired point of pickup in Rawalpindi, Islamabad or Lahore. PakTrip.com is powered by DEWSOL. 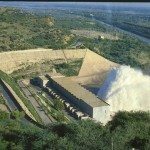 Pakistan Tour Packages Murree Tours Naran Trip Package Kashmir Tour Pakistan by PakTrip.com at up to 60% Off from Islamabad, Lahore and Karachi. 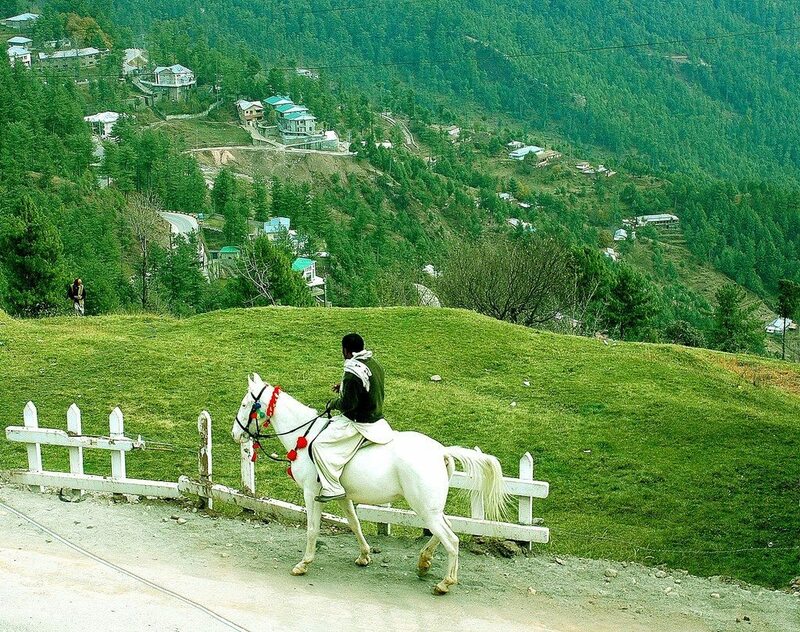 The Pakistan tour packages 2019 as Murree Tours, Ayubia, Bhurban, Nathiagali tours, Kashmir Tours, Kaghan Naran Tours & northern areas of Pakistan. Family and Honeymoon tours. 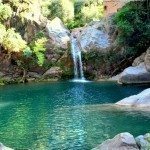 PakTrip.com offers Pakistan Tour Packages Murree Tours Naran Trip Kashmir Travel Pakistan at up to 60% Off. Pakistan tour packages 2019 also include Bhurban Tours, Murree Tour, Nathiagali tours, Kashmir Tours, Neelum Valley tour, Kaghan Naran Tours & tour packages for northern areas of Pakistan. Honeymoon tours, family & corporate tours from Lahore, Islamabad and Karachi.